Picked up on clearance. I'm new to peated scotch so this is interesting. Peaty and a little rubbery almost. Nose is very mellow and semi-sweet. I finally understand the bandaid taste note. Cheers to new experiences and clearance sales. Great if you want to edge your way into peat. Subtle smoke after some warm slightly fruity notes. 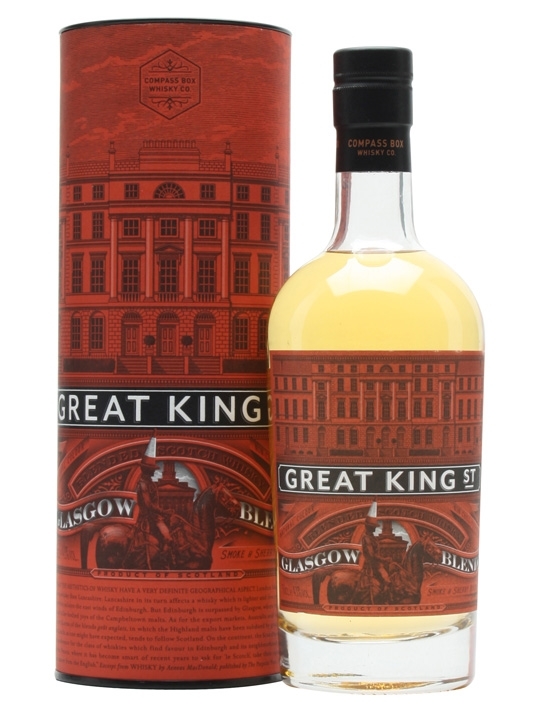 Reliable compass box quality even in their more affordable blends. 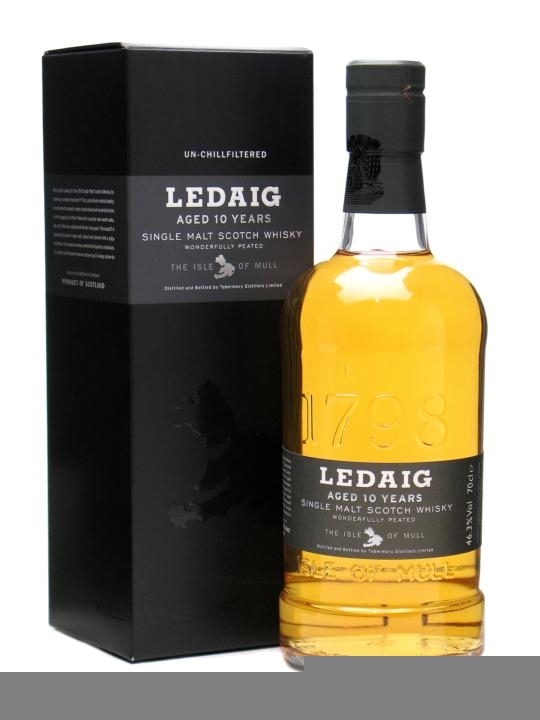 Well balanced peat and dried fruit notes present but not dominating. Personally recommended over the artist's blend.